We have carved a niche in offering supreme quality Welded Wire Mesh. 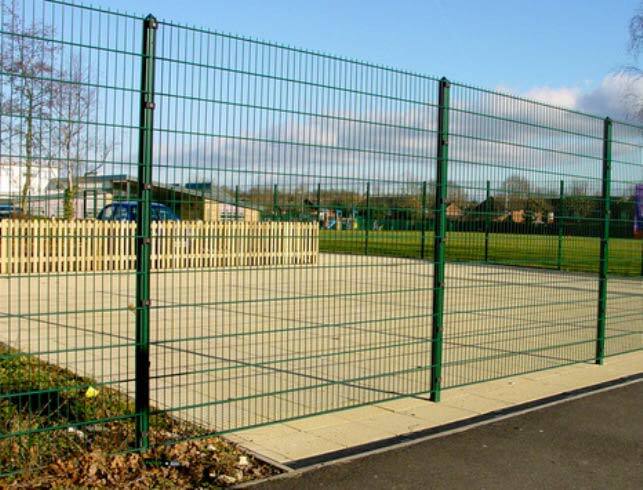 Fabricated using low carbon steel wire or stainless steel wire, the Welded Wire Mesh is an electric fusion welded joined grid featuring accurate spacing. It is widely used in agricultural, industrial, transportation, horticultural and food procuring sectors. In addition to this, Welded Wire Mesh finds application in mines, gardening and other decorations. Welded Wire Mesh can be availed in the required specifications at affordable prices.